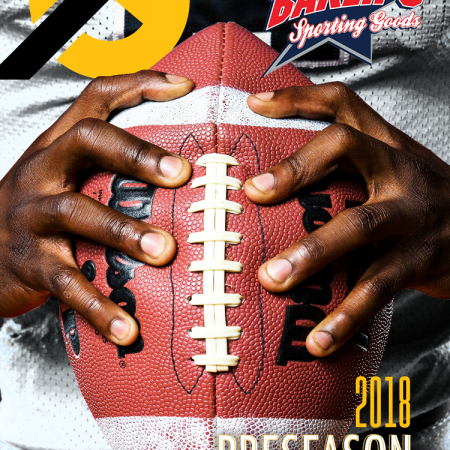 Get In the Game by purchasing Northeast Florida’s October/November magazine today! 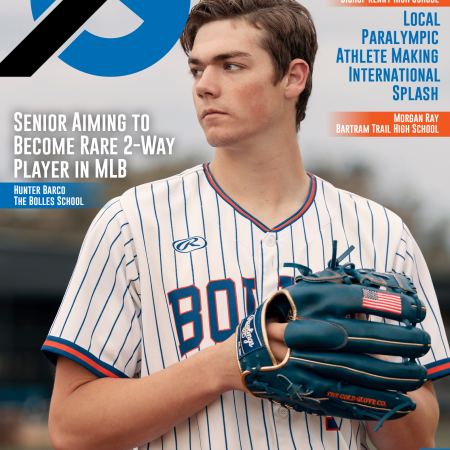 Get In the Game with Northeast Florida’s October/November magazine! 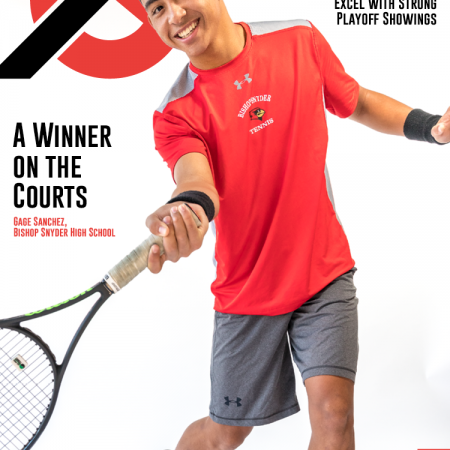 North Florida’s Mike Rivera is on this month’s cover. 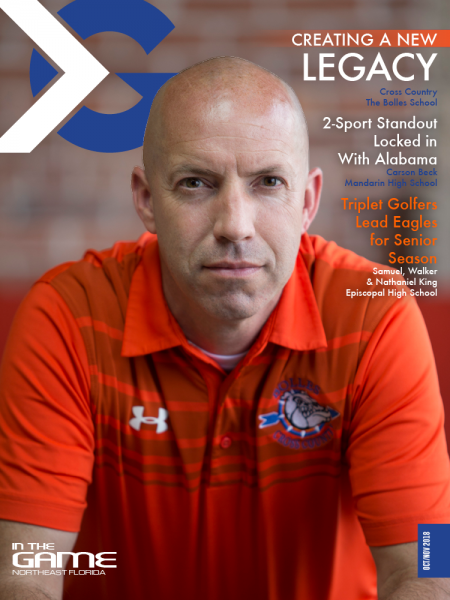 He is the cross country coach for The Bolles School. 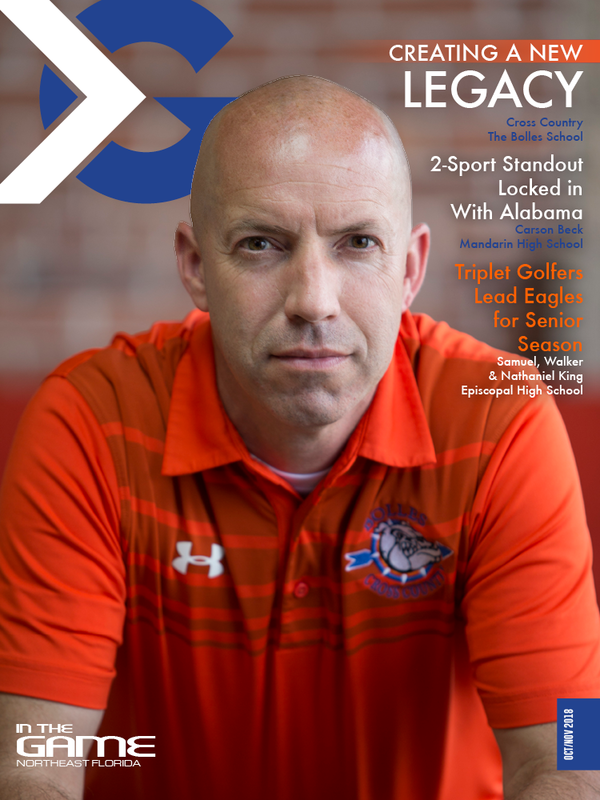 Be sure to get your copy today to read his team’s remarkable story, along with many, many more!